GBP Creative flourishes in the diverse north. Our next #LookInside feature profiles Gary and Brianne Bremner’s hobby turned side hustle turned successful photo and video company – GBP Creative. Gary Bremner always loved photography, and it was the creative outlet he pursued after hours when he worked full time as a journeyman electrician. As can happen when someone has talent and passion, a hobby can grow into a busy side hustle that warrants full time attention. When photographing friends and family took over all his spare time, Gary decided to go all in. In 2011, he left his job to make photography his main gig. 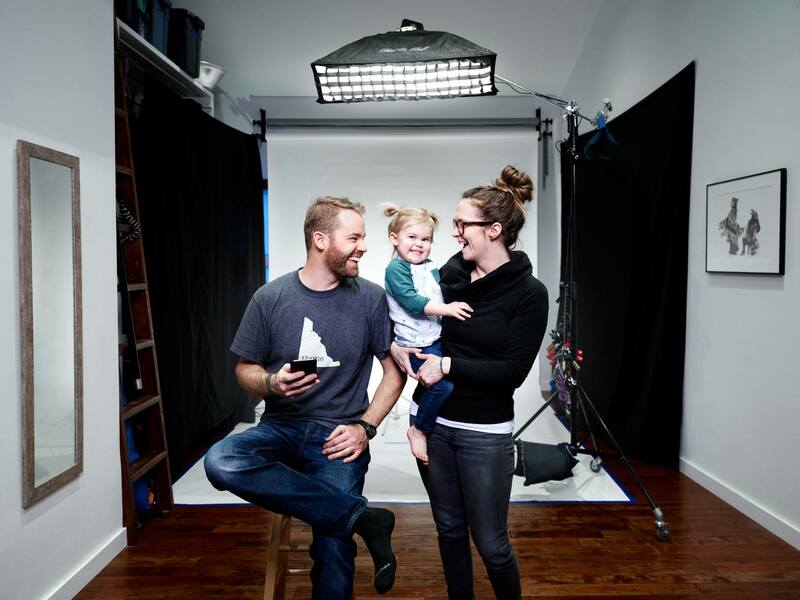 His wife Brianne joined him two years later, and their company GBP Creative has since grown to specialize in commercial, corporate and industrial photography with local and national clients. Brianne said when people find out she and her husband are photographers in the Yukon, many comment on how many northern lights photos they must take. “We’ve actually only ever taken two in our entire careers!” GBP’s passion for people and business (and their desire to sleep at night) leave the landscapes and sky scenes to others. Giving back to the community is a fundamental part of their business. “We are very aware that we get to do what we love because we have a community that supports local business and that wants each other to succeed,” said Brianne. 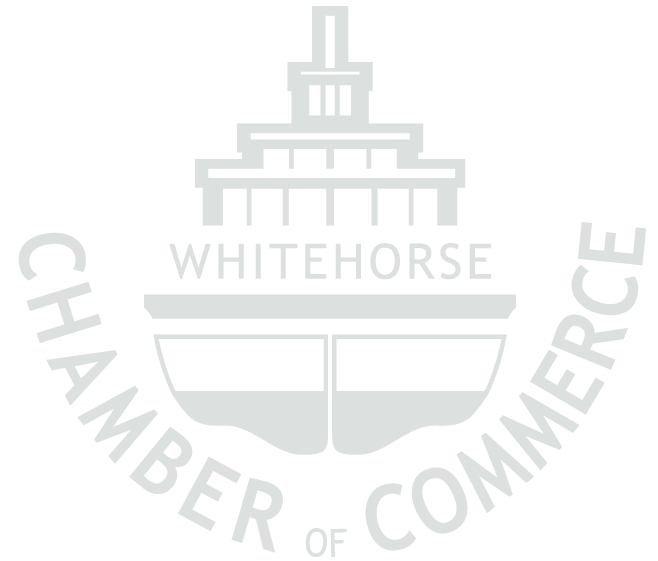 GBP Creative has partnered with Whitehorse Connects through the Yukon Anti-Poverty Coalition for years, offering free portraiture at all their events. GBP also volunteers at Mardi Bras, the fundraiser to support women going through breast cancer. Brianne and Gary appreciate the flexibility of their business especially now they are parents. Their daughter Mabel (known affectionately as their mini assistant) was only four weeks old when she attended her first photo shoot with her parents. When Mabel was six months old the family travelled to South Africa to work with an international development organization. To see GBP Creative’s work, visit their website www.gbpcreative.ca. Like and follow them on Instagram and Facebook.